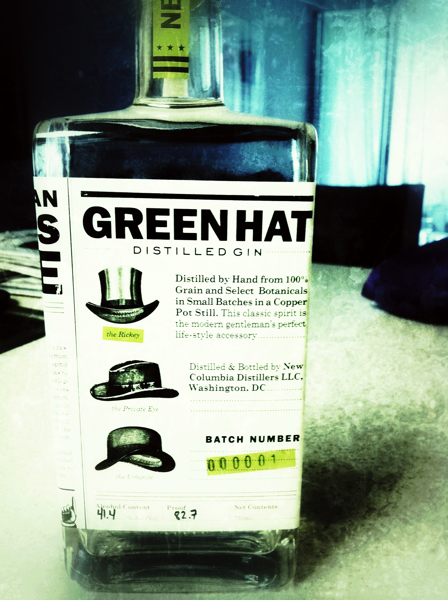 A new distillery opened in DC recently, and it’s the only one you’ll find here. It is located a few blocks away from the new Union Market on an industrial and nearly barren street. The door is unmarked except for a wooden plank stenciled with the address, a minimalist-chic overhead light, and a doorbell marked “Ring Bell For Gin.” After ringing that bell and being ushered inside, my food adventure-seeking friends and I got a tour of New Columbia Distillers. 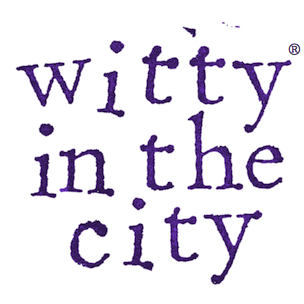 Inside, you’ll first encounter the earthy-sweet smell of cooked wheat before finding a happy, rag-tag team of people bottling and labeling batches of Green Hat Gin. 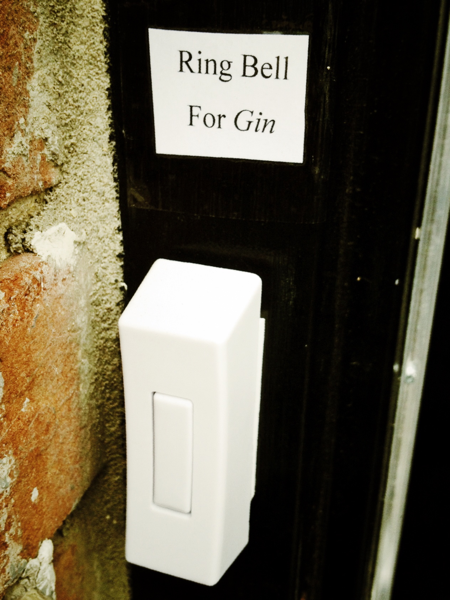 Apparently, anyone can sign up online to help bottle the gin, which explains the Car2Go (a very tiny car that is rented by the minute) that was parked outside of the distillery- the first indication that there was something new and alive in the very empty streets. Venture further inside and you’ll see tons (literally) of wheat and lots of machinery, some of which bubbles away as it releases carbon dioxide from the fermenting wheat and yeast. You’ll learn that gin starts off as vodka(!) before it is boiled with aromatics like juniper berries, citrus, celery seeds, and peppercorns. Don’t expect to taste the gin unless you’re willing to shell out almost $40 for your own bottle. Because the distillery’s recipe has not yet been standardized and because each batch of gin takes two weeks to make, bottles from different batches will taste differently. Their first batch is heavy on the celery, but it is wonderful just the same. It is fragrant and smooth, and it’s an absolute delight mixed into a Bee’s Knees cocktail. 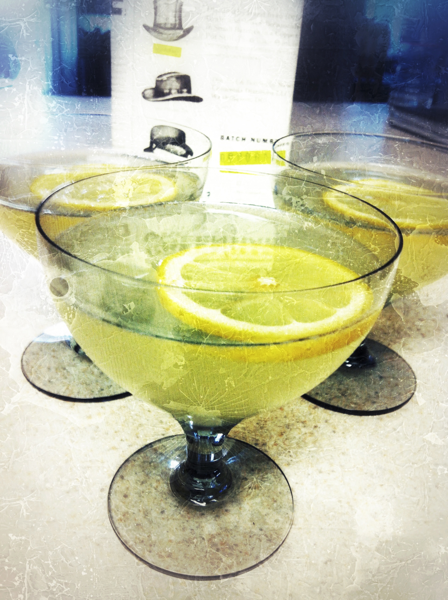 To make one cocktail, pour 2 ounces of gin, 1/2 ounce of lemon juice, and 1/2 ounce of honey syrup (1/4 ounce of honey mixed with 1/4 ounce of hot water) into a cocktail shaker. Fill the shaker with ice, and shake to combine. Pour the cocktail into a glass, and garnish it with a slice of lemon. Sip slowly to enjoy! Sounds fascinating. I may just have to search this place out and buy myself a bottle!